It is important to report all insurance claims promptly. 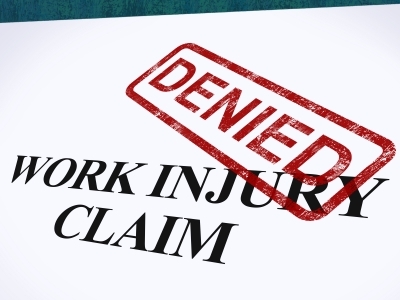 The ever rising cost of claims poses a serious threat for employers. However, following some simple strategies can reduce claims cost significantly. Early reporting of claims is considered as a wise business decision. The earlier an accident claim is reported, the lesser the claim cost is likely to be. In this article we will discuss the importance of promptly reporting claims.